This colour is a beautiful soft brown some babies eyes soon after birth would normally start to turn from blue to the colour they will be as an adult. 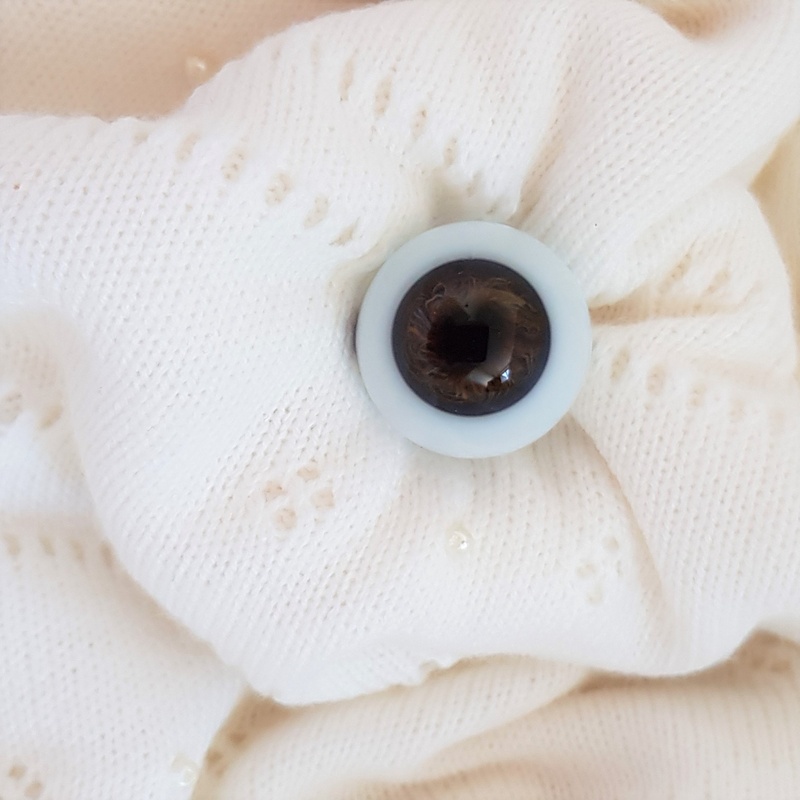 so these eyes would be suitable for a baby doll represented as over 2 month old. Very nice eyes! Nice color!